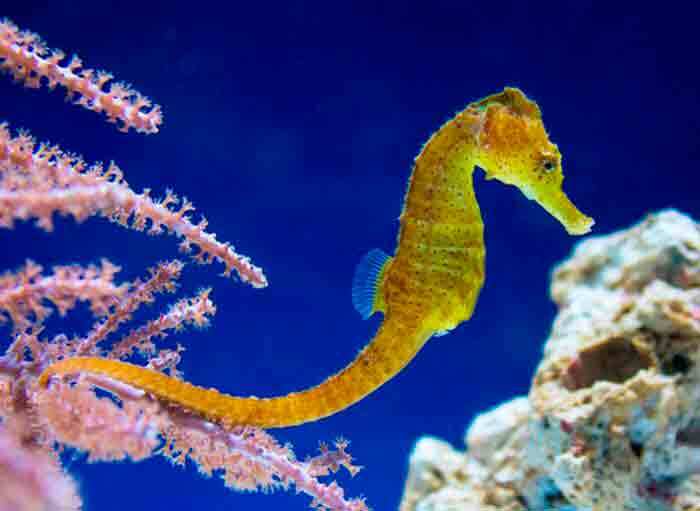 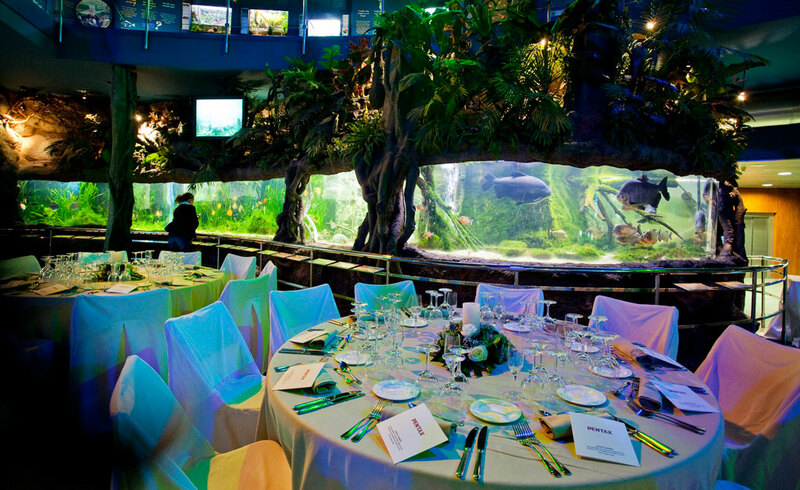 L’Aquàrium de Barcelona is not only a fascinating place to discover marine life, it is also a unique setting in which to delight your guests with a special event in the heart of Barcelona. 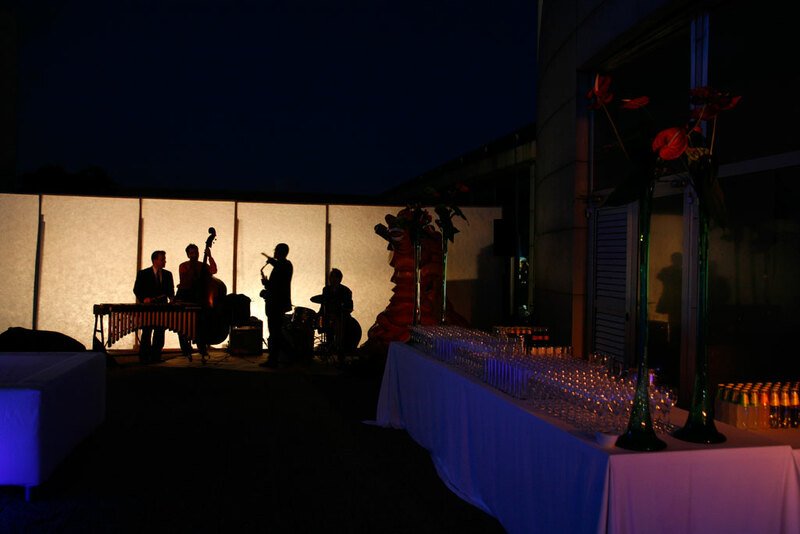 With an exclusive service to ensure success for your ideas, projects and presentations, L’Aquàrium de Barcelona is a place where entertainment, culture and business can be combined with major celebrations. 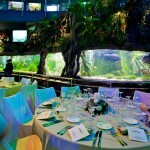 With a capacity of 168 and a spectacular Mediterranean aquarium as its backdrop, Auditorium Barcelona is the ideal venue for events such as corporate meetings, lectures, press conferences and product launches. 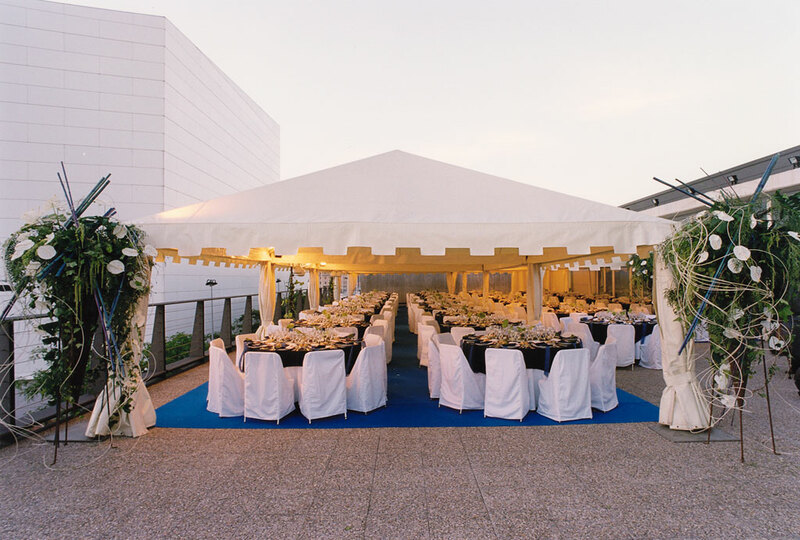 Exclusively reserved for clients throughout the event, it features a head table, lectern, PA system, audio-visual system and simultaneous interpretation booth. 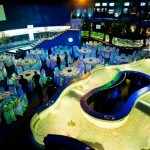 Our Planeta Aqua Room is the ideal place for evening celebrations and gala, company or Christmas dinners. 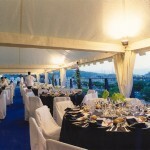 It has a capacity of 150 for dinner or up to 250 for cocktails and appetisers. 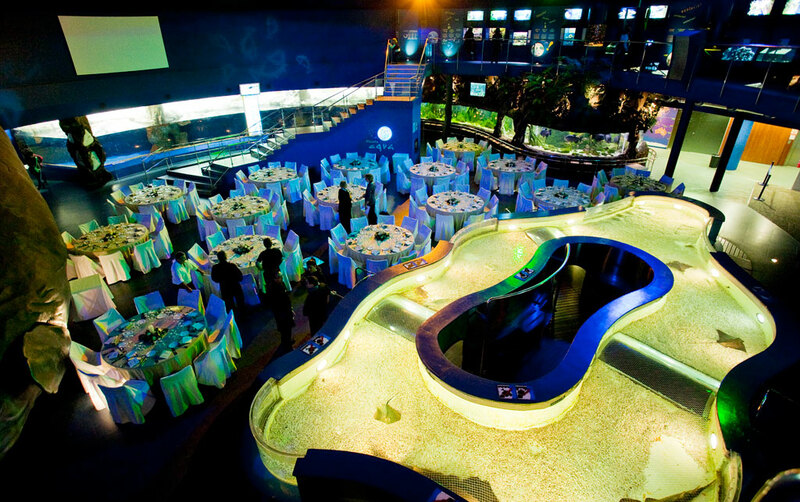 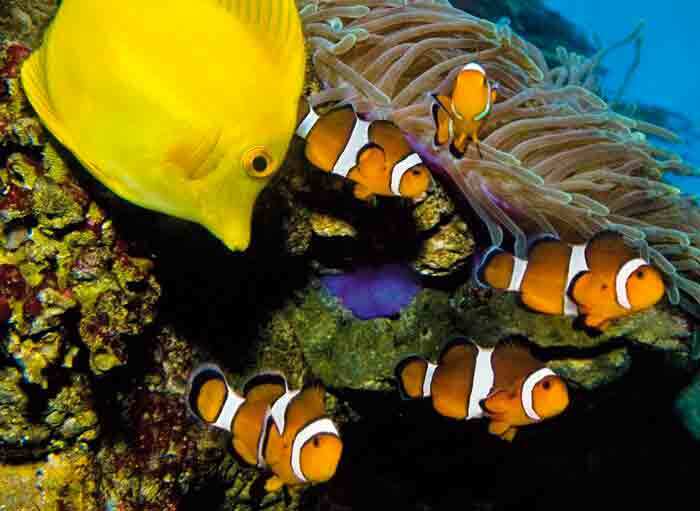 It is a lively setting where your guests can enjoy an unforgettable evening surrounded by penguins, rays, piranhas and tropical fish. 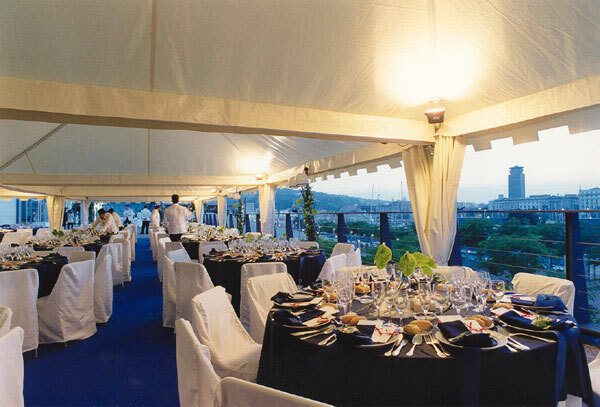 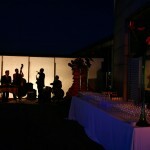 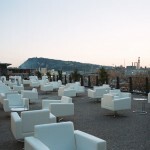 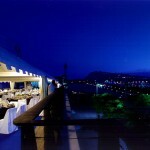 From the Planeta Aqua Room, it is possible to directly access the terrace, meaning that the two spaces can be combined for one event that all of your guests will remember for its uniqueness. 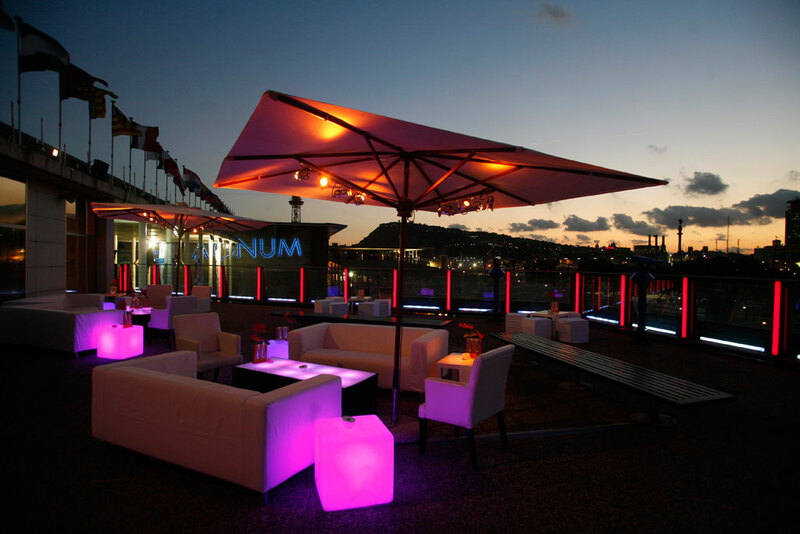 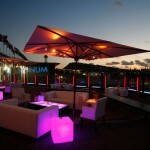 To enjoy an open-air setting with direct access from the Planeta Aqua Room, we offer our terrace. 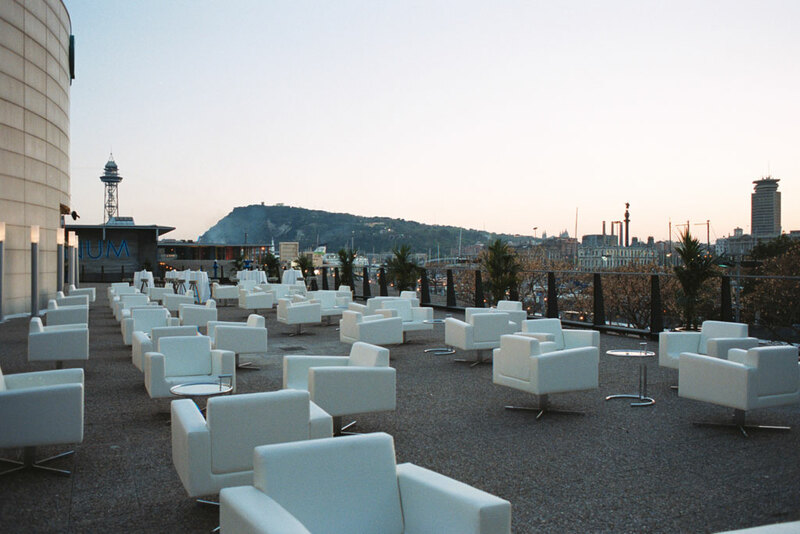 With an area of 600 m² and spectacular views of the city and port, it is a space that offers a wide range of possibilities with which to project your ideas. 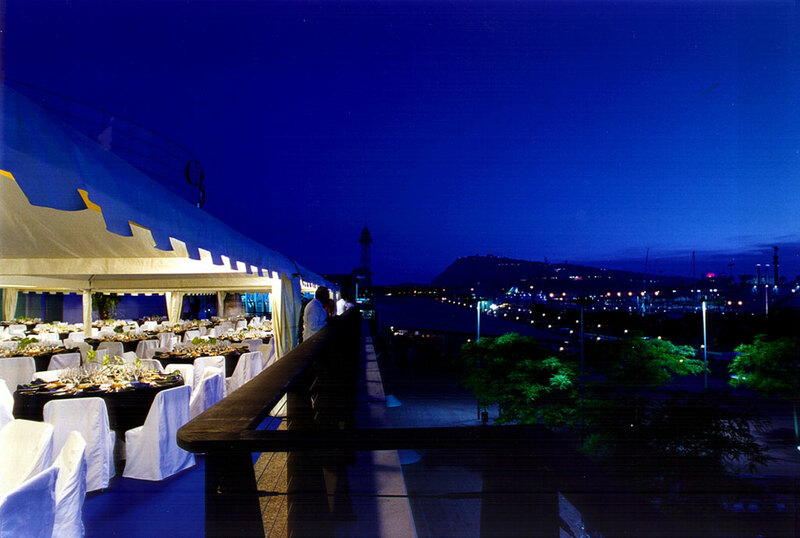 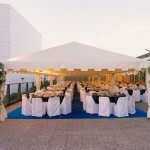 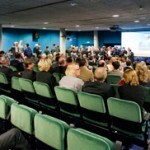 With a capacity of up to 450, it is an ideal venue for dinners, cocktail parties and presentations, and can be adapted to recreate different settings or host entertainment shows. 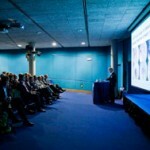 L’Aquarium de Barcelona also boasts a number of spaces to complement events being held with facilities for issuing accreditations, receptions, refreshments, etc. 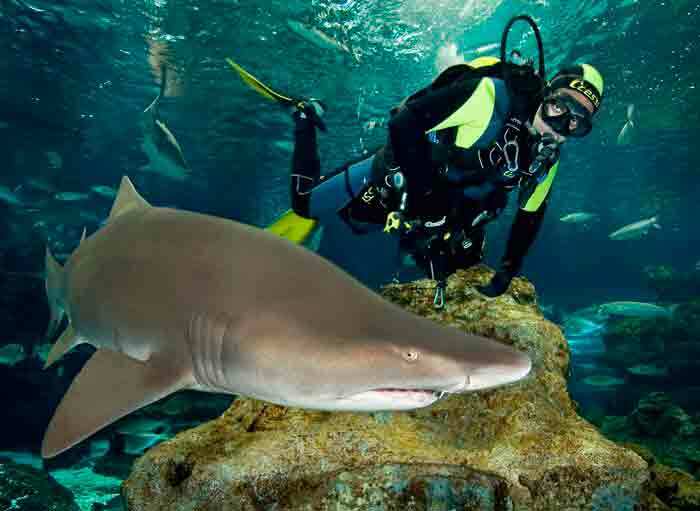 We also offer you the possibility of launching your product in a unique and spectacular way: submerged under water, thus enhancing the impact on the audience.